Certified project managers are in high demand in nearly every industry, and the Project Management Professional Certification Training Bundle offers 10 in-depth training courses to help you ace the most sought-after project management certifications around. You can get lifetime access to all 10 courses for just $49, saving over 90%. 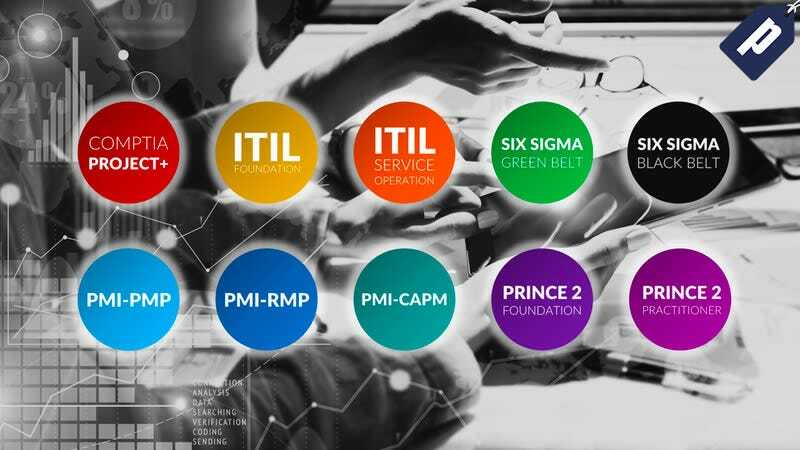 Boasting a certification like PMP, CompTIA Project+, or Six Sigma Black Belt can give you an edge over your peers and ensure you get your foot in the door of the booming project management field. The Project Management Professional Certification Training Bundle will prepare you to pass these exams with flying colors, and you can grab lifetime access to it today for just $49.